Kraal Tigress is part of the Kraal Collection that stands out for being spirited and arresting. 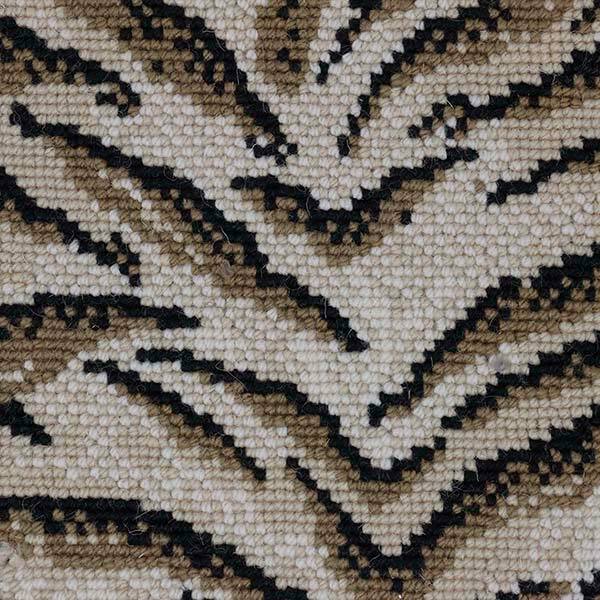 Its playful approach to animal skin patterns results in an iconic design. This level-loop pile is offered in four playful colorways—bronze, classic, grey and tan. 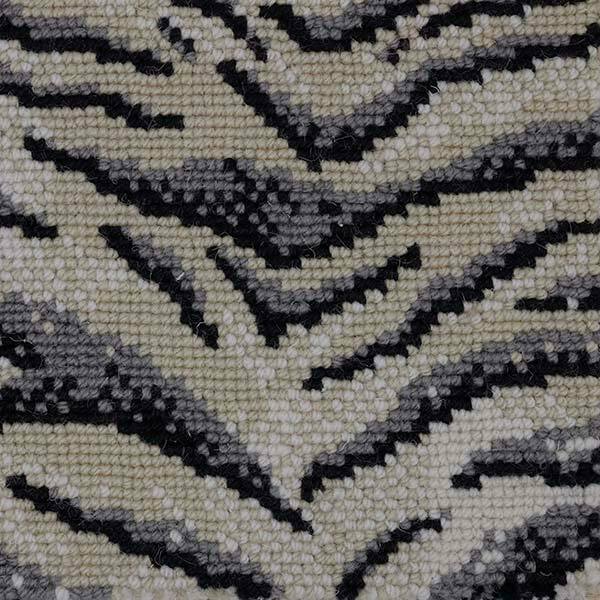 Woven from 100% wool, Kraal Tigress is a pleasure to walk on. Be bold and own up to your Savannah roots. 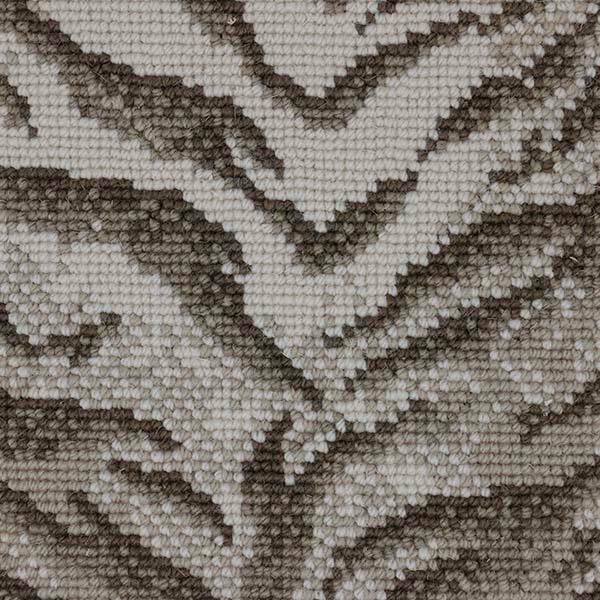 Broadloom for wall-to-wall installation costs $246 per sq yd. The roll width is 13' 2". For more information or to create a custom rug, see our rug builder below. Freight is free with all rug orders. 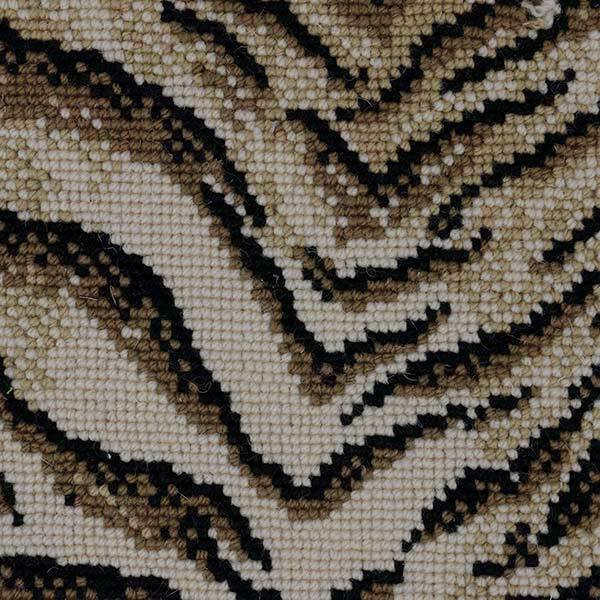 Please note that for the Kraal Tigress weave, we cannot accept any orders under 24 sq ft. 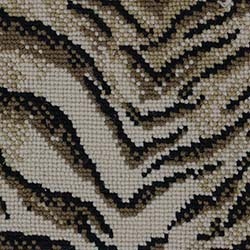 Please check out the other weave in this collection, Kraal Leopard.